Mike and Cody. 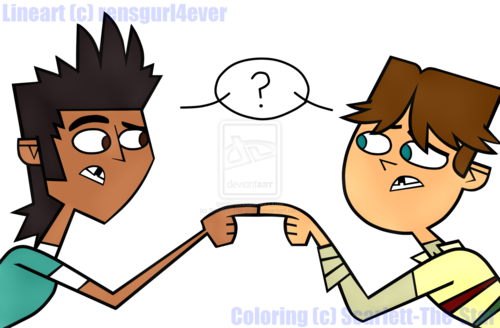 Mike from TDROTI, and Cody from TDWT, TDI and TDA. 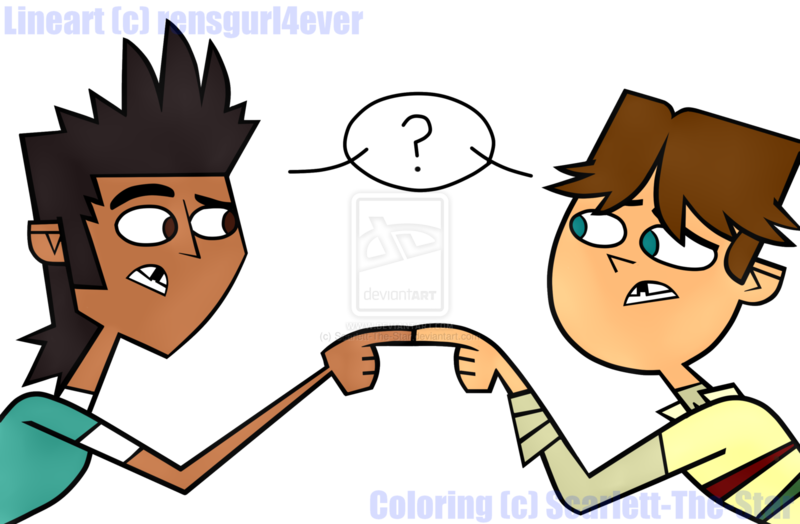 HD Wallpaper and background images in the Total Drama Revenge of the Island (TDROTI) club tagged: total drama revenge of the island mike cody total drama island total drama action. This Total Drama Revenge of the Island (TDROTI) photo contains নকল মানুষের, কমিক বই, কমিকস, and কার্টুন.